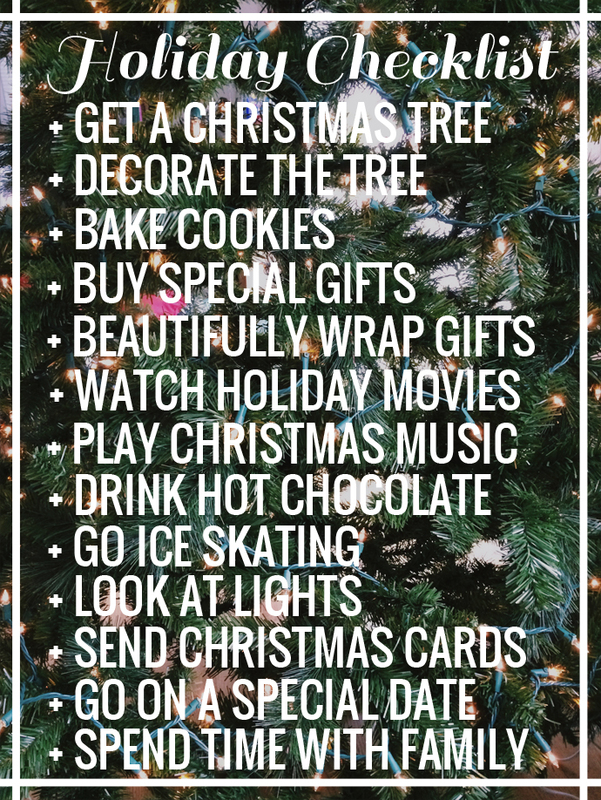 So far, I can check off getting a tree! Woohoo! Also, I'm doing pretty good with drinking copious amounts of hot chocolate, and am nearly finished with my holiday shopping. Hoping this weekend we will decorate the tree and the rest of Dai's living room (as much as he will let me haha), and that I can get started on wrapping some lovely presents to go under that fully decorated tree. Gotta deck ALL them halls, folks! And now, I am off to eat ramen (of course) with my love on account of the rain and getting off early from work on this fine Friday evening. also, i love ramen as well! we've been eating that for last couple nights....nothing really sounds good to eat except hot soup! So, so excited for Christmas!!!!! Ha, I'm sure! You have a free pass this year though ;) Just drink some hot chocolate and watch some movies! That will help! Yeah, it has been great soup weather lately!! That's DEFINITELY what should be up first! Glad you have your priorities straight :) I would totally do the same.